Our classes are centered around building humans to be physically strong and competent. We believe the benefits extend far beyond the physical. Youth are the leaders and shapers of the future. Our classes are designed to instill positive character traits and values, all while having fun and building positive experiences. The teenage years is the time where individuals are developing their independence. They are working on who they want to be. 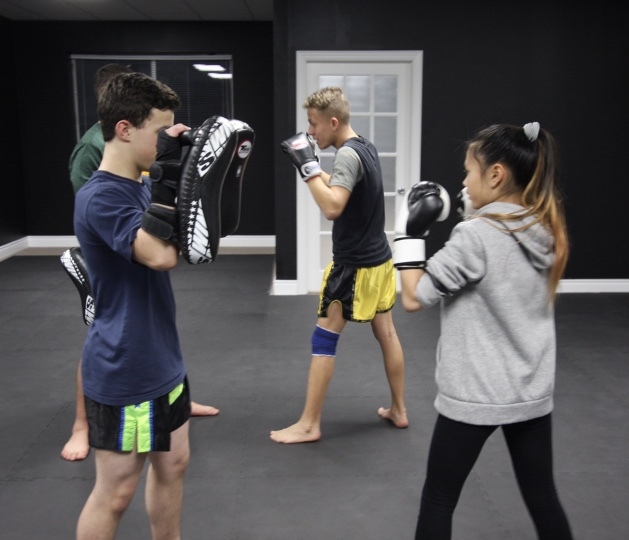 This class is focused on building and strengthening positive responses to hard work, strengthening the body, character development and creating beneficial healthy life style habits. This class is focused on creating a space where people can simply have fun, work out hard, relieve stress and be among like-minded, positive people. The focus is not about creating the next champion, rather about improving and becoming the best person you can be.